This competition serves as the "Open Submission Round" for the Cinematics Award. Submit your best short movies! Whether you're shooting with a Super 8, LomoKino, New Petzval Art Lens, or even the SuperSampler, Lomography challenges you to express your creative vision through moving pictures. Tickle us with your comedic command of the cinema, make us cry with your dramatic tales, and invites us into another world with your experimental shorts. Here are our recent favorites for your inspiration! "12 lbs" by Connor Youngblood, shot with the LomoKino. La Petite Valse by Michael Tiedtke, shot with the Petzval 58. A Guide to British Trees by Edd Carr, snippets shot with the LomoKino. Please submit a link to your entry on the comment section below. You may submit as many entries as you want. Rumble will run until December 31, 2018. Lights, camera, and action — we'll keep the popcorn and soda ready for your short flicks! lalomixu, 1205442, michal_vavro, birgitbuchart, trad69, stolosapo, srcardoso, sirio174 & beblo. 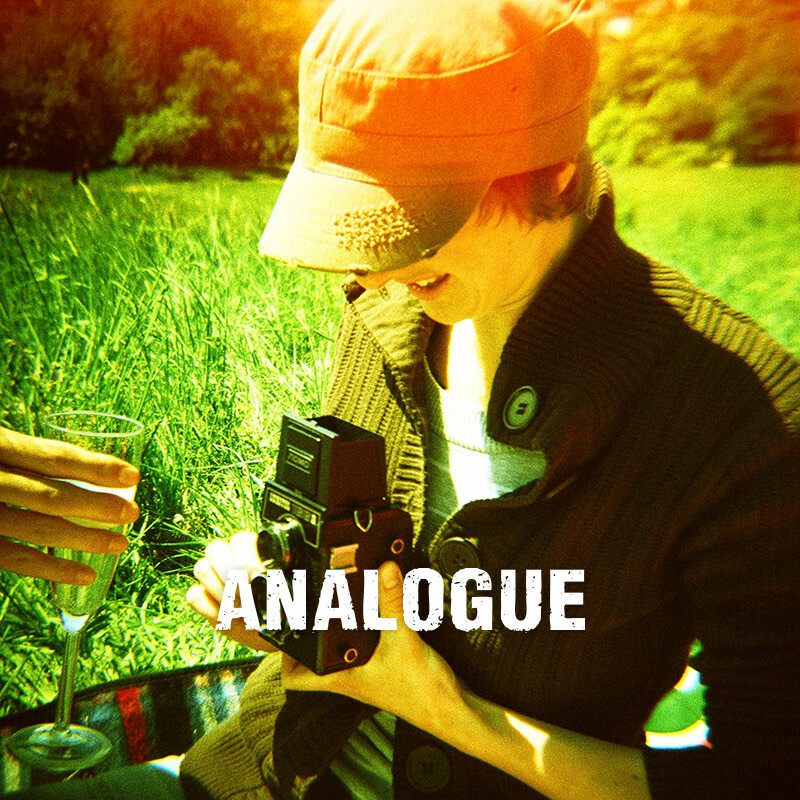 @icequeenubia @lomography Where I can find now my old minimovies created with the old lomography website? Then this music video for Andy Hunter was shot on the same cameras (only with shorter film sections, due to time pressures!) https://youtu.be/1IEMJY760I8 ...and I think that's all I've done with moving pictures this year. https://vimeo.com/hunterpreston/celluloidmemories Shot entirely on the Lomokino. https://vimeo.com/272815075 - Yashica Super 40 / Expired Kodak Ektachrome + Kodak 7213; all processed as reversal at home. - "What Is Above Is What Is Below" is an art installation by Cooking Section for Manifesta 12. Location: Giardino dei Giusti, Palermo. Here's mine! Love the LomoKino! Hi guys! Here's an 8mm short for you with an original score that I have the rights to. I directed, shot and scored this film and I hope you enjoy it! Thank you for giving analogue a home and community. Shot on the lomokino using color, slide, and B&W film over the past several months!